A modern world map on a modern triptych on a grey background ! The dimensions of this deco wall canvas are 120 x 60 cm. Free 48/72h delivery in metropolitan France and Belgium for this world map deco canvas. Each Artwall and Co deco design canvas is carefully wrapped for delivery. A map of the world on a wall design canvas for all the travellers and lovers of holiday destinations ! Coming in three boards this triptych wall decoration has a grey background to bring out the different continents. This world map modern canvas will be perfect to decorate a wall of your lounge or your bedroom the globetrotter way ! 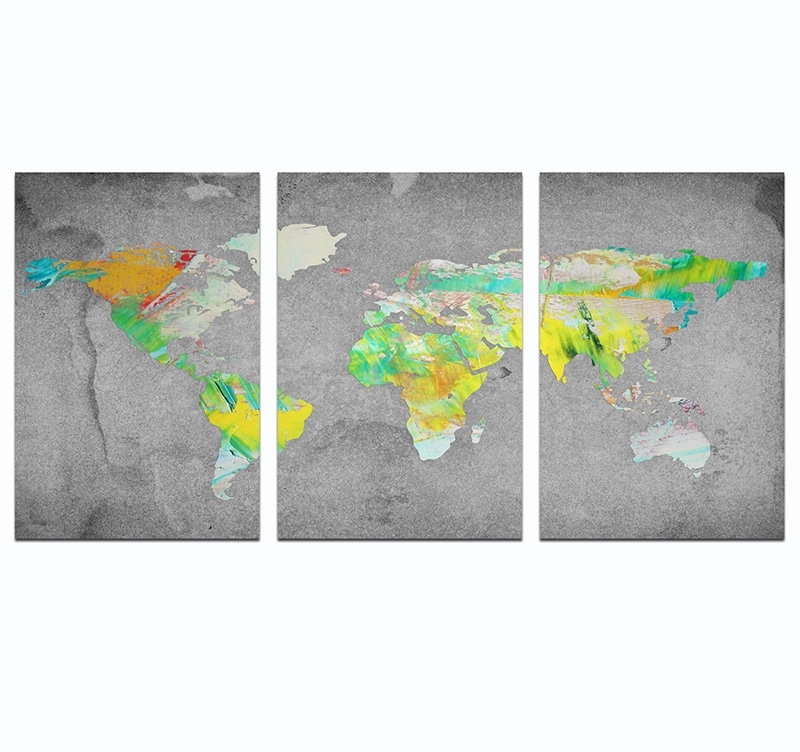 Choose your next destination with this multicolour contemporary triptych. All our decorative printed canvases of this category are printed on a cotton canvas and stretched on a Canadian pinewood frame. This world map deco canvas is delivered wrapped and with cardboard corners and hanging system. 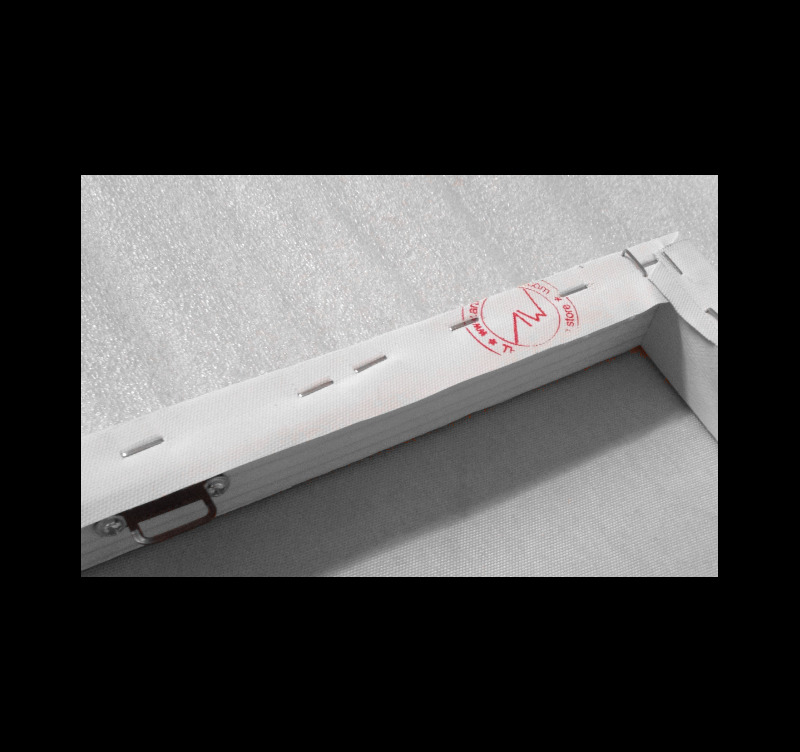 All the travel wall canvases are treated to ensure a better finish and a long-lasting quality.